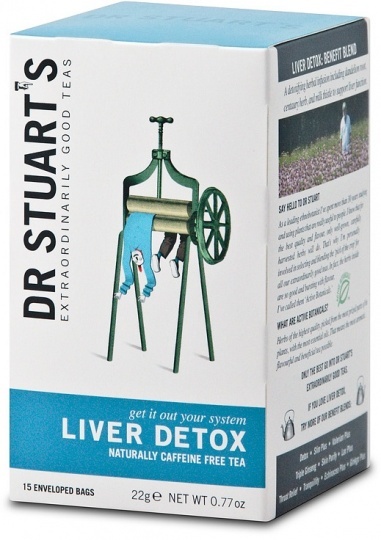 We are a distributor of Dr Stuart's products. 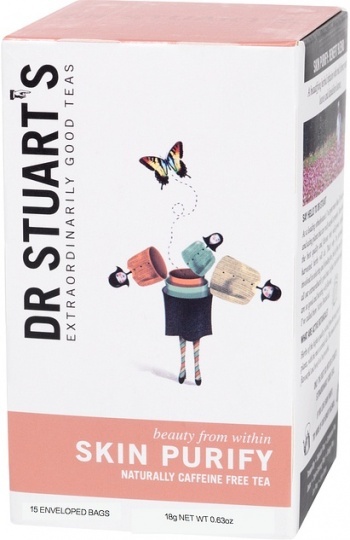 Dr. Malcolm Stuart, also known as “The Father of Modern Herbalism” has paved the way in the cultivation of organically grown plants. 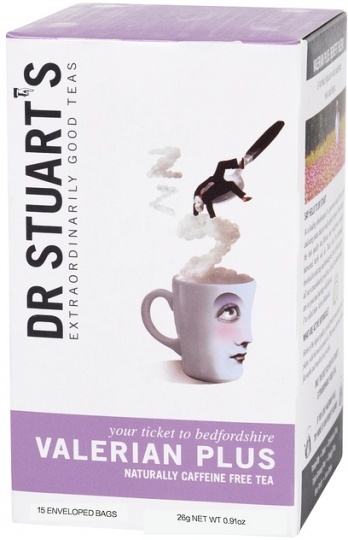 Dr. Stuart personally created tea blends that are extraordinary and made from the highest quality medicinal grade herbs. They are derived from the most prized part of the plant which has the highest essential oil content possible in a packaged tea and the most aromatic, flavourful and beneficial tea qualities possible. 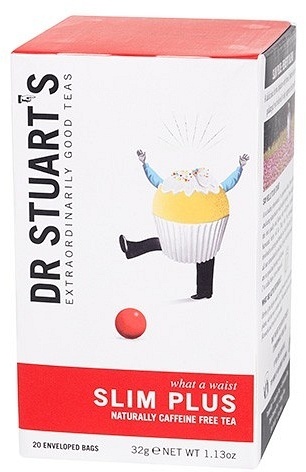 Click here to buy Dr Stuart's online.